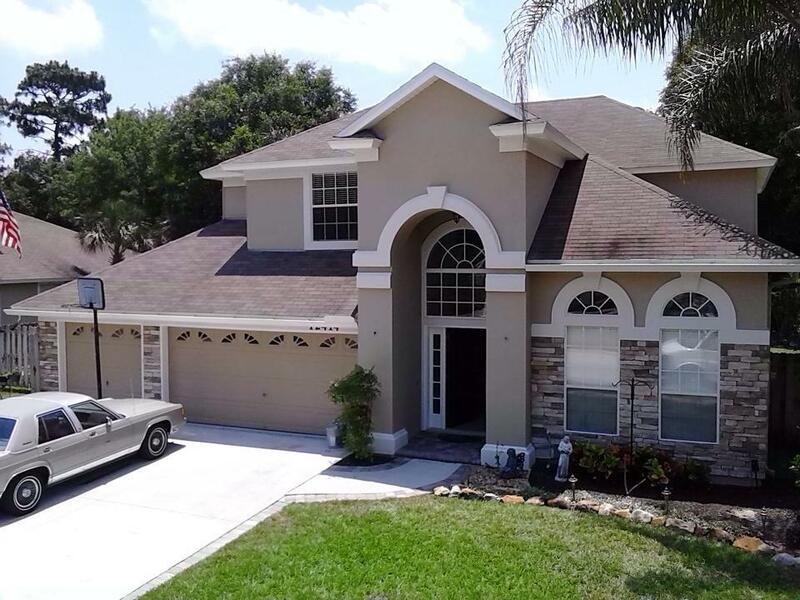 Family owned professional painting, stucco and cleaning company offering quality services at competitive rates. 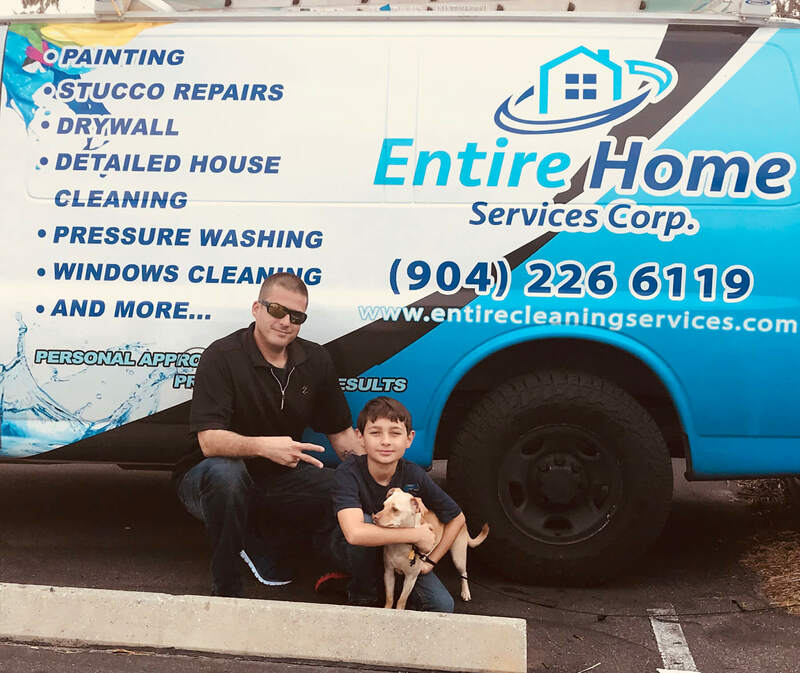 We treat our customers the way we want to be treated! 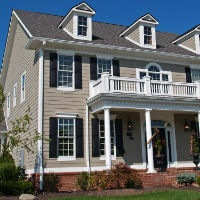 Professional painting for cabinets, interior, exterior & more. We can transform your walls to achieve the design standard you envision. 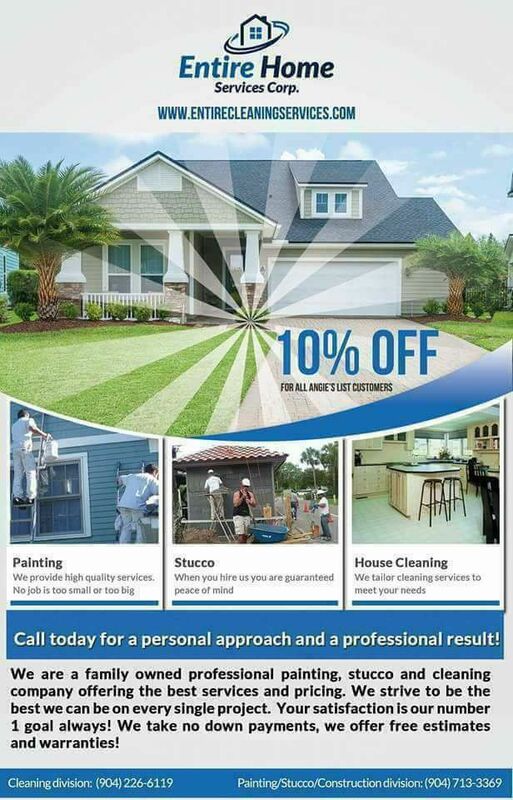 Offering one time cleaning, move out cleaning & construction clean up. 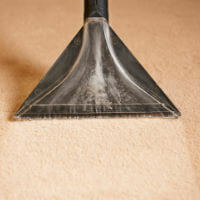 Deep cleaning specialists that never miss a spot! 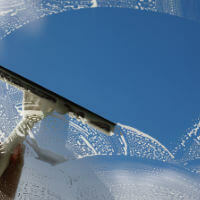 We use quality products and steam cleaning for a thorough job. 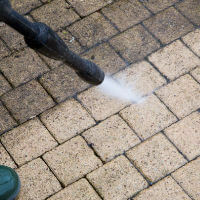 When your driveway or pool area needs a refresher, we can take care of it. Remodeling your bathroom or kitchen? 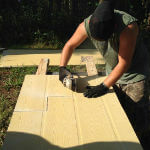 We handle tile installations with ease! Beautiful wood craftsmanship done by licensed and insured woodworking specialists. 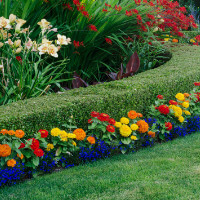 Garden design and lawn care to keep your yard looking the best on the block. 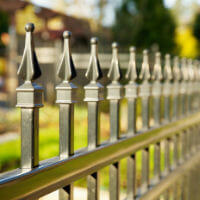 Weatherproofing the outside of your house while keeping it aesthetically appealing takes skill and finesse. This is one of the areas of home maintenance that we excel in. 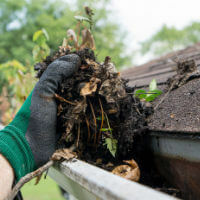 Leaves and debris cause build up that can lead to damages without regular upkeep. We have the equipment to get the job done fast. Clutter can get overwhelming. 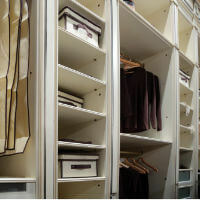 We know how to maximize your storage space so you can find what you need easily. 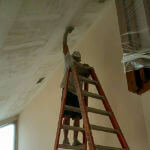 Want to add drywall to your interior or exterior? Our expertise can help bring your remodel/restoration project to life.